Dollywood park is receiving a top industry honor in 2019: the Thea Classic Award, from the Themed Entertainment Association (TEA). 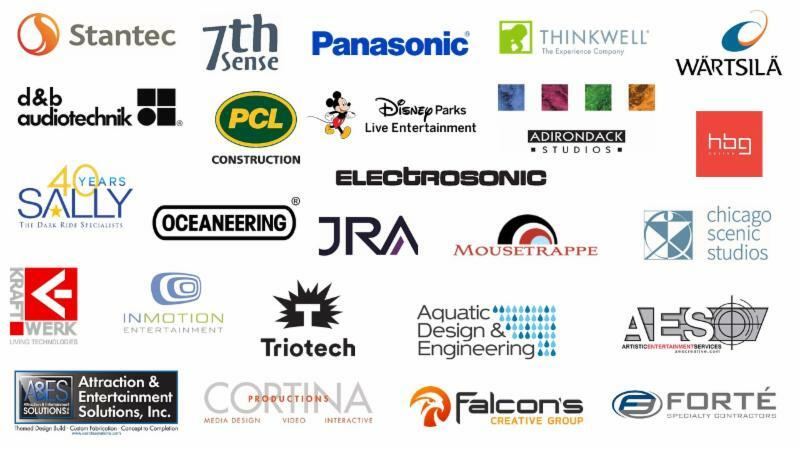 Dollywood will be celebrated at TEA's big industry weekend in Anaheim April 11-13. 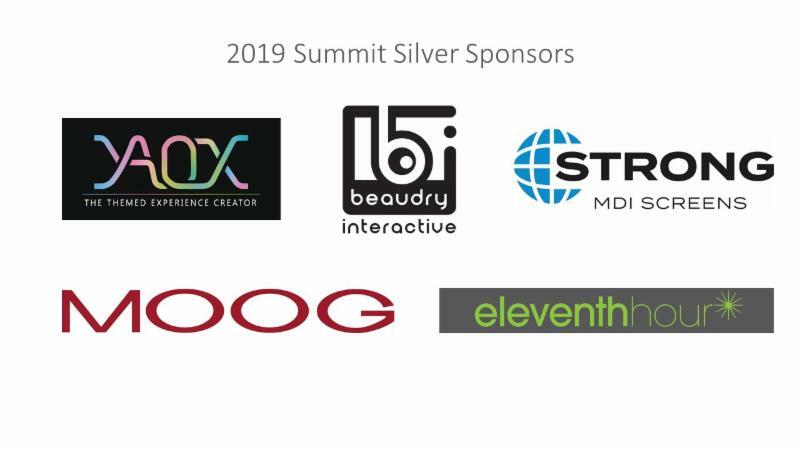 At the TEA Summit (Day One, April 11) Pete Owens (Vice President of Marketing and Public Relations, The Dollywood Company) will be featured speaker in a session moderated by Christine Kerr . 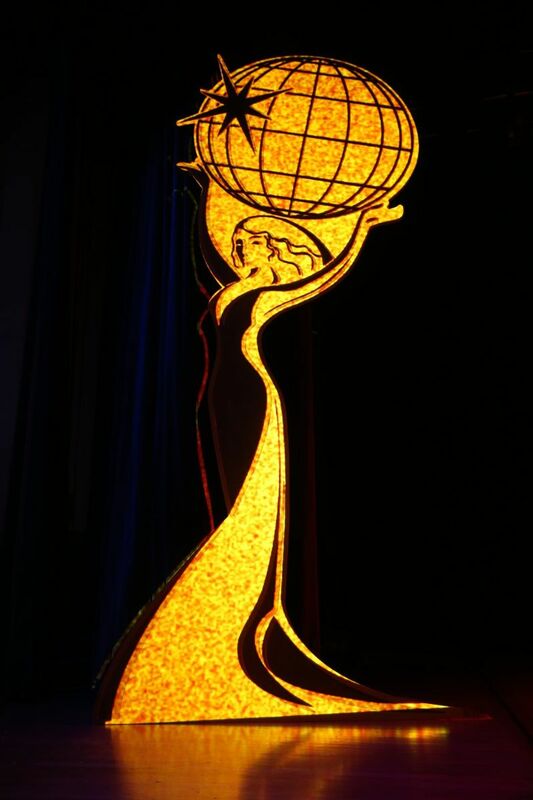 Two days later (April 13) at the 25th Annual TEA Thea Awards Gala presented by Chimelong, the Thea Classic trophy will be formally bestowed with Craig Ross (President, The Dollywood Company) present to accept the award. The Thea Classic Award is a prestigious designation, reserved for a theme park or visitor attraction that has stood the test of time. 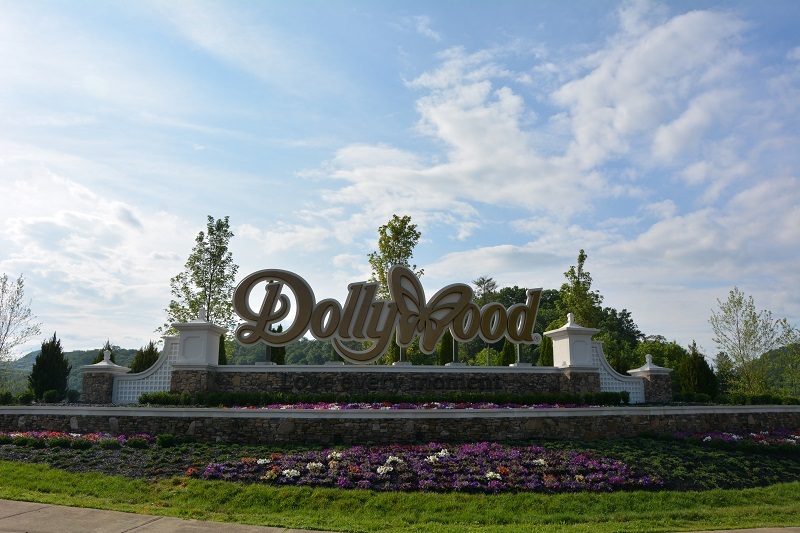 In receiving this honor, Dollywood joins the distinguished company of past Thea Classic recipients such as Disney's Epcot, Cedar Point, the San Diego Zoo, Europa-Park (Germany), and Puy du Fou (France) among others. 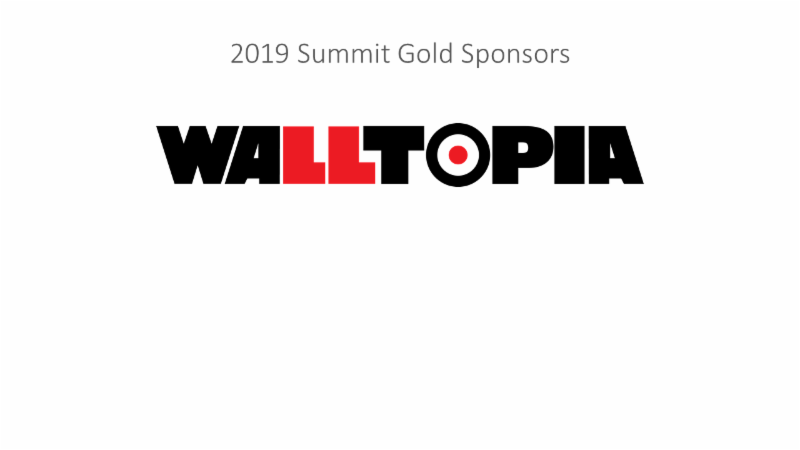 Read on for more about Dollywood, the TEA Summit & TEA Thea Awards, and Craig Ross and Pete Owens of The Dollywood Company. Visitors from across the country and around the world flock to Dollywood to experience its 10 themed areas and enjoy the local culture. In 2019 Wildwood Grove will open at Dollywood, representing the park’s largest expansion ever and described as a place where “adventure takes root and dreams take flight.” Since 1986, Dollywood has been owned and guided by country music superstar Dolly Parton and Herschend Family Entertainment. Dollywood lives up to the Herschend motto of “Creating Memories Worth Repeating®” with a blend of thrilling rides, spectacular shows, master craftsmen and heartfelt sincerity in the best traditions of the Great Smoky Mountains region where it was born. 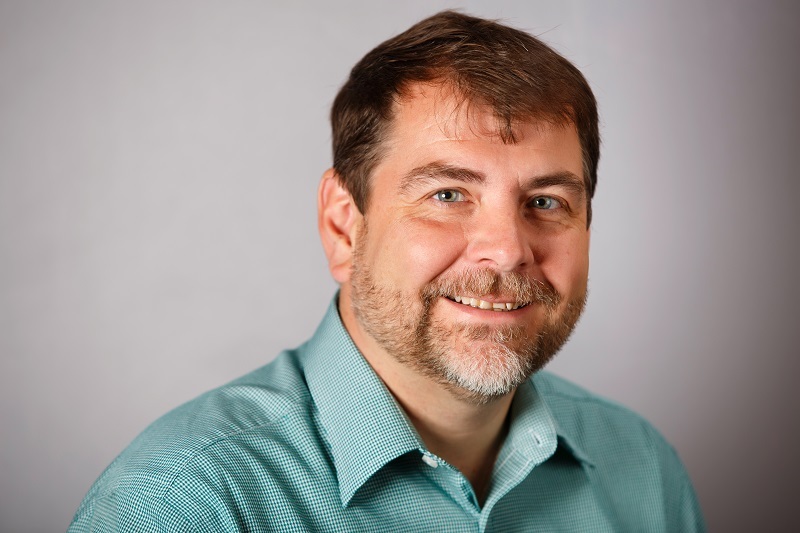 Pete will share insights into the importance of the culture, story and authenticity of the Dollywood guest experience. He will also explore how the Park remains true to Dolly’s priorities, passions and philanthropy through strong commitments to community, employees and other initiatives that are unique in the industry. 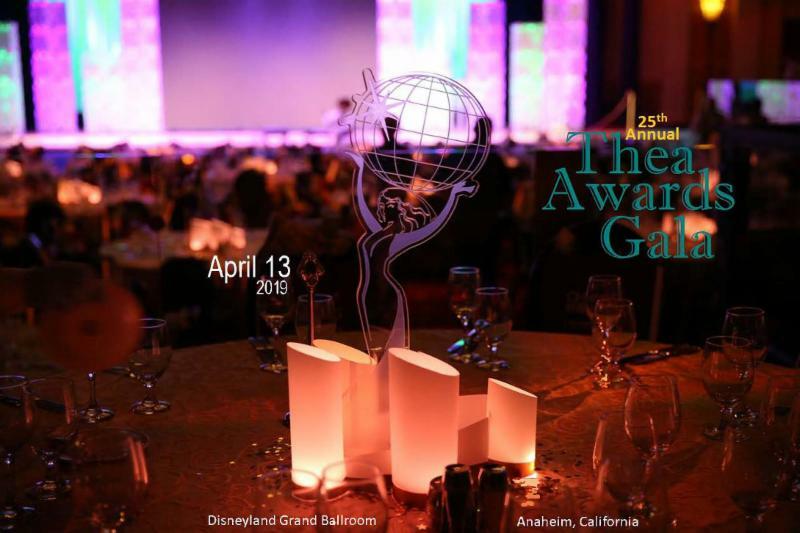 The TEA Thea Awards Gala presented by Chimelong (April 13) is an elegant, black-tie event celebrating excellence in the industry. 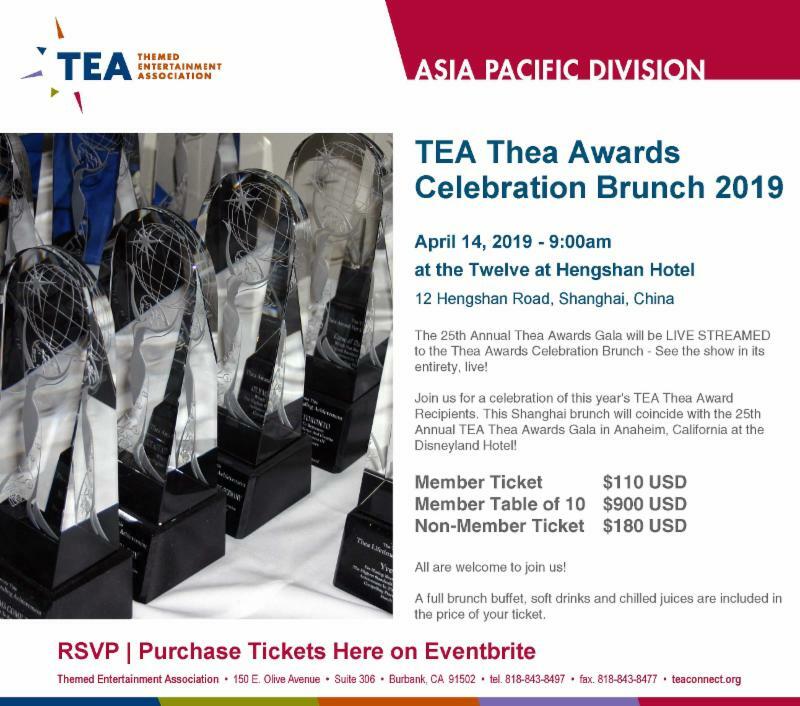 See the press release with descriptions and photos of all the 2019 TEA Thea Awards recipients. Dollywood at the TEA Awards Gala (April 13). Craig Ross is President of The Dollywood Company, responsible for Dollywood, Dollywood’s Splash Country, Dollywood’s DreamMore Resort and Spa, and Dollywood’s Smoky Mountain Cabins. Previously, Ross served as Vice-President and General Manager of day-to-day operations for Dollywood theme park. He joined Herschend Family Entertainment (HFE), Dolly Parton’s operating partner at Dollywood, in 2007. Prior to HFE, Ross served as Executive Vice President and General Manager of Kings Island in Cincinnati. He also was Senior Vice President of Resale for Paramount Parks and held a variety of leadership roles at Kings Dominion and Carowinds. Ross and his wife, Cathy, reside in Knoxville, Tennessee. 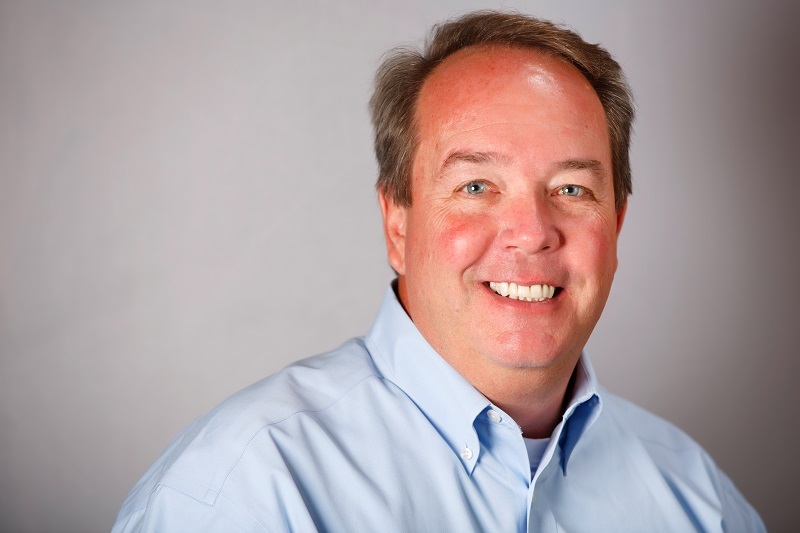 Pete Owens serves as the Vice President of Marketing and Public Relations for The Dollywood Company, guiding marketing efforts for Dollywood, Dollywood’s Splash Country, Dollywood’s DreamMore Resort and Spa, and Dollywood’s Smoky Mountain Cabins. He also provides PR direction for Dolly Parton’s dinner theaters. Owens joined The Dollywood Company in 2000 as Public Relations Manager. He held a variety of roles in broadcast television prior to his time at Dollywood. Owens served as news director at WATE in Knoxville, Tennessee, and WPDE in Myrtle Beach, South Carolina. Owens, his wife Cheryl, and two daughters live in Seymour, Tennessee. 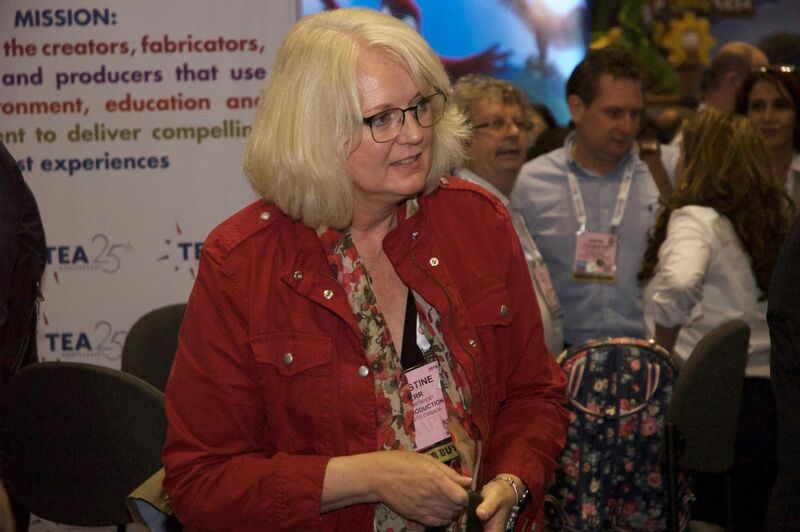 Moderator of the Dollywood session at TEA Summit Day One (April 11, 2019) is TEA Past President Christine Kerr, Vice President of BaAM Productions. If there’s one thing that Christine sees more clearly than ever, it’s the links between categories that once seemed so far apart: themed entertainment and professional sports; for-profit and not-for-profit; the visitor experience and the user experience. 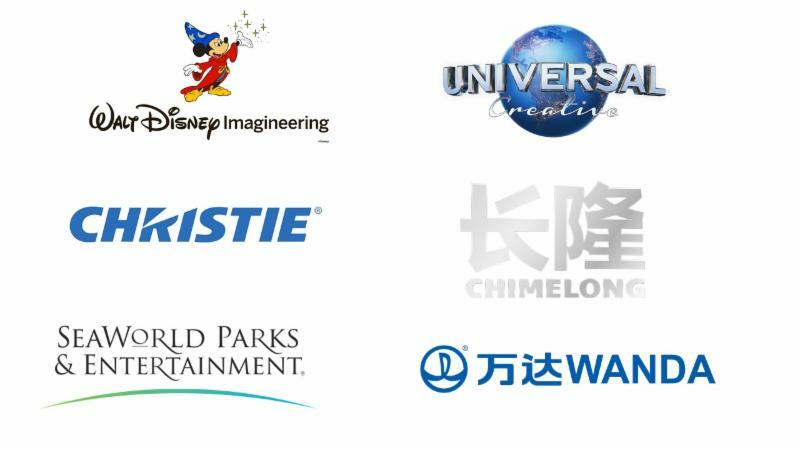 During a career that has spanned multiple industries (and a couple of continents), Christine acquired this insight serving as “client/owner/operator” in world-class theme parks and attractions as well as “consultant/producer” at BaAM. It's an attitude that has served Christine well over her varied career, as well as in her various leadership roles with TEA. 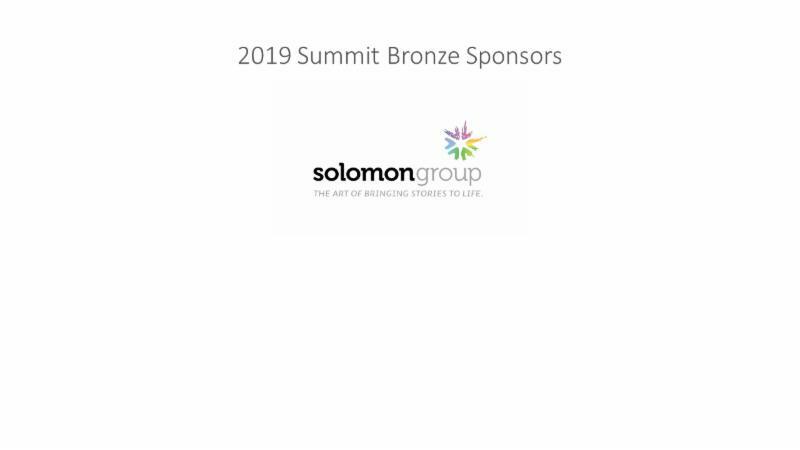 Summit Day Two (Thea Case Studies Day, April 12 - interview with co-chairs Roberta Perry and Pat MacKay).